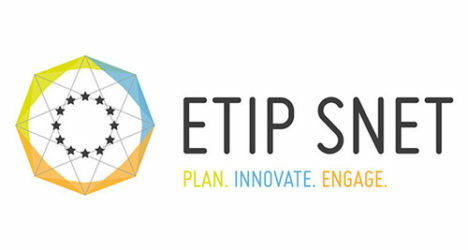 The ETIP SNET aims to allow all energy customers and market actors to rely on optimally integrated networks, systems and markets, through guiding Europe's Research, Development and Innovation (RD&I) policy. Set-out a vision for RD&I for Smart Networks for Energy Transition and engage stakeholders in this vision. Prepare and update the Strategic Research and Innovation Roadmap. Report on the implementation of RD&I activities at EU, national, regional and industrial levels. 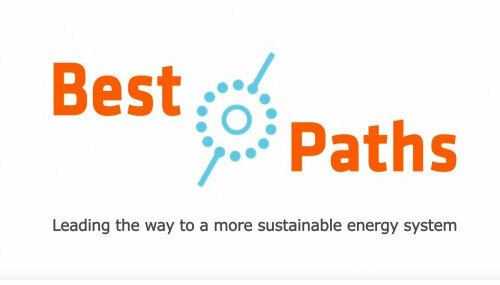 Provide input to the SET Plan Action 4 addressing the technical challenges raised by the transformation of the energy system. Identify innovation barriers, notably related to regulation and financing. Develop enhanced knowledge-sharing mechanisms that help bring RD&I results to deployment. Prepare consolidated stakeholder views on Research and Innovation to European Energy Policy initiatives.